Mary Portas: A Phorest Salon Owners Summit 2017 Speaker! Here’s the official news! Phorest is excited to announce Mary Portas as a speaker for the Phorest Salon Owners Summit 2017! Widely recognised as the authority on retail and brand communication, Mary Portas is a woman of multiple fields of expertise. Business woman, advertising executive, retail expert, government adviser, best-selling author, broadcaster and consumer champion… She does it all! Author of three books, Windows: The Art of Retail Display, How To Shop and Shopgirl, she writes on a weekly basis for the Telegraph magazine, is a key note speaker for leading world brands and is also a judge on the Telegraph’s Best Shops in Britain awards. 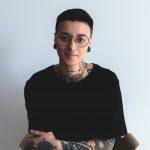 At Phorest’s Salon Owners Summit, Mary Portas will share her unique knowledge on building a productive culture in your salon to help create a strong, enthusiastic team that is mindful of the huge opportunity retail represents. Watch Mary Portas in action! There are still some Early Bird tickets left, but hurry, they’re going fast! These tickets include breakfast reception, lunch, tea & coffee and granting you access to the best speakers in the industry! In addition, receive a goodie bag worth over £60 and free tours and activities (Guinness Storehouse, Jameson Distillery, Walking tour of Dublin and a Pub Crawl and more). Please note that an Irish VAT rate of 23% applies as the event is held in Ireland. 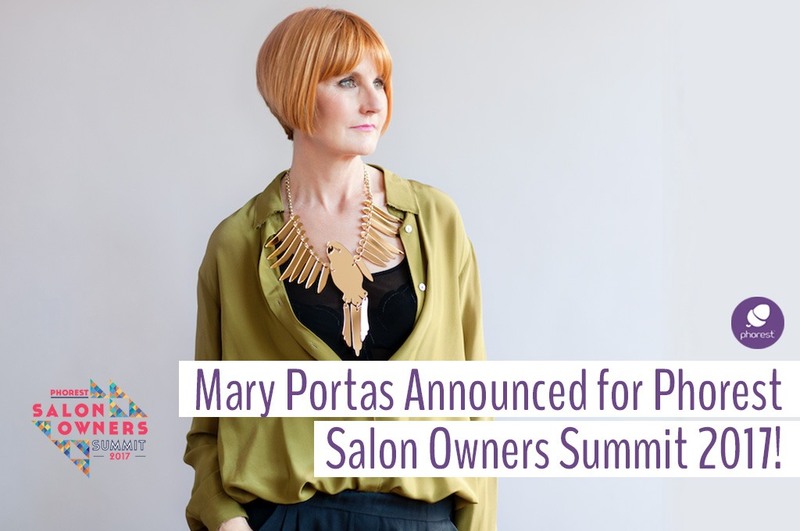 Don’t miss the opportunity to learn from our Salon Owners Summit 2017 speaker Mary Portas and other experts like her! This event is exclusive to Phorest Clients. If you are looking to take your salon to the next level, then why not request a free demo of our software and join the list of esteemed guests for the Summit!